To add an e-book or not? As an author seeking publication, you may have already stumbled onto the heated dialogue over whether you should or should not publish your book as an e-book in addition to your hard copy book. The reality of the situation, and the array of options before you, is far more complicated than just a “yes” or “no,” or even an “e-book” or “no e-book” decision. Although the printed book still reigns as the consumer’s number one choice, many authors find that having an e-book is a valuable addition. Most consumers want a book that they can hold in their hands but for the readers that want their book now, and more importantly, want YOUR book now, having an e-book can be the difference of making the sale or not. Pricing your e-book similar to other books will help to ensure that you’re not pricing yourself out of the market but also that you’re not selling yourself short. Choosing to add an e-book format when you publish is a choice to make the reading experience as easy as possible for your readers. E-books are still the most easily purchased, obtained, distributed, redistributed, and transferred books on the market. They’re instantly available to readers of all walks of life and all levels of physical ability, whether they reside in Singapore or England or South Africa or the United States. They will never be lost or damaged by flood or fire. And they are still more affordable than print books. Every author benefits from having both an e-book edition and a hard copy book. 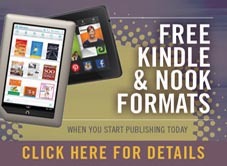 START PUBLISHING AND GET A FREE KINDLE AND NOOK! Jump-start your marketing efforts into today’s electronic world with a FREE Kindle edition AND NOOK edition of your self-published book! 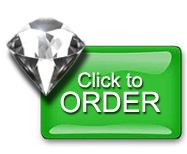 Start today with the promotion code below! Make your book available on the 2 most popular e-book reading devices, the Amazon Kindle and Barnes & Noble NOOK. There’s no better way to get exposure for your book than to have it listed on Amazon and Barnes & Noble. Only books that have been submitted to the Amazon Kindle and the NOOK in the required formats are available for Kindle and NOOK readers to purchase and enjoy. These 2 valuable, popular options are now FREE for authors who start publishing today. 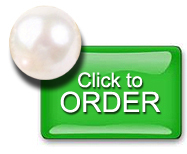 Select from our industry-leading Diamond publishing service or our full-color Pearl publishing service. Enter the promotion code KINDLENOOK15 when checking out of your shopping cart and the Amazon Kindle edition and NOOK edition are yours for FREE upon publication. Start publishing today… and have your book in hand by Christmas! Congratulations to the 2015 Outskirts Press EVVY award winners! Hubert Guscott was born in Kingston, Jamaica. 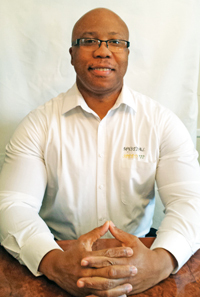 He is a human resource manager at the New York City Department of Education and has won several bodybuilding titles, including Mr. Hunter College and Mr. CUNY. He is also a part-time track-and-field coach. His first book, Mystical Speed, was a finalist in the 2014 National Indie Excellence Book Awards and an EVVY Award Nominee in 2014. Two American track-and-field coaches are on a quest to find the secret ingredient behind the Jamaican sprinting team’s phenomenal success. They travel to Jamaica, where a street hustler has the answer they seek. In exchange for a large sum of money, he promises to get the coaches all the yellow yams — the secret ingredient — they want. But the local farms are being depleted, and when the hustler rushes to Invincible Hill to steal the enormous, magical yams, the feisty vegetables teach him a lesson he’ll never forget. Four talking yams, a ghost, a few humans, animals, birds, and foreign produce work together to put an end to the produce pilfering! 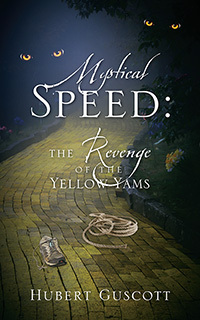 Mystical Speed: The Revenge of the Yellow Yams is the sequel to Mystical Speed — both entertaining Jamaican satires with ties to the Caribbean, Africa, and the United States.